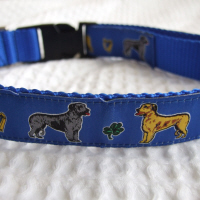 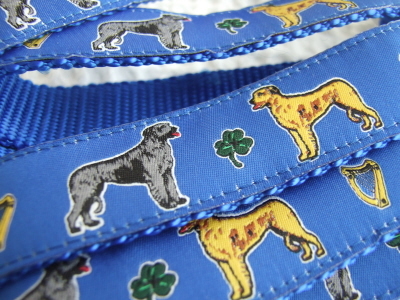 A Irish Wolfhound design on blue woven ribbon sewn onto sturdy blue nylon webbing. 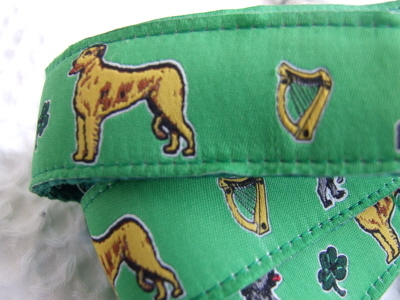 A Irish Wolfhound design on green woven ribbon sewn onto sturdy green nylon webbing. A Irish Wolfhound design on woven ribbon sewn onto sturdy nylon webbing. 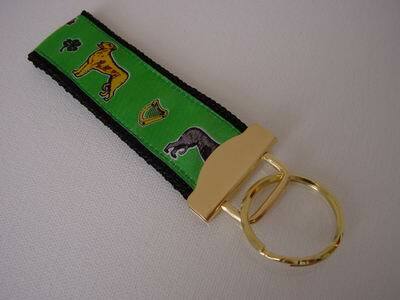 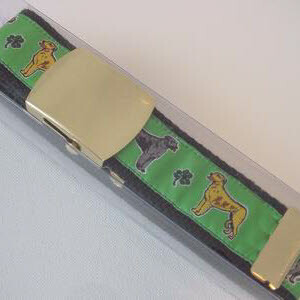 An Irish Wolfhound design on Green woven ribbon sewn onto sturdy black nylon webbing. 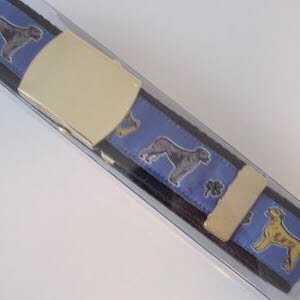 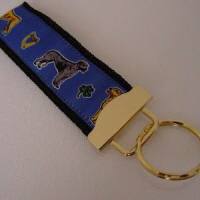 An Irish Wolfhound design on Blue woven ribbon sewn onto sturdy black nylon webbing.